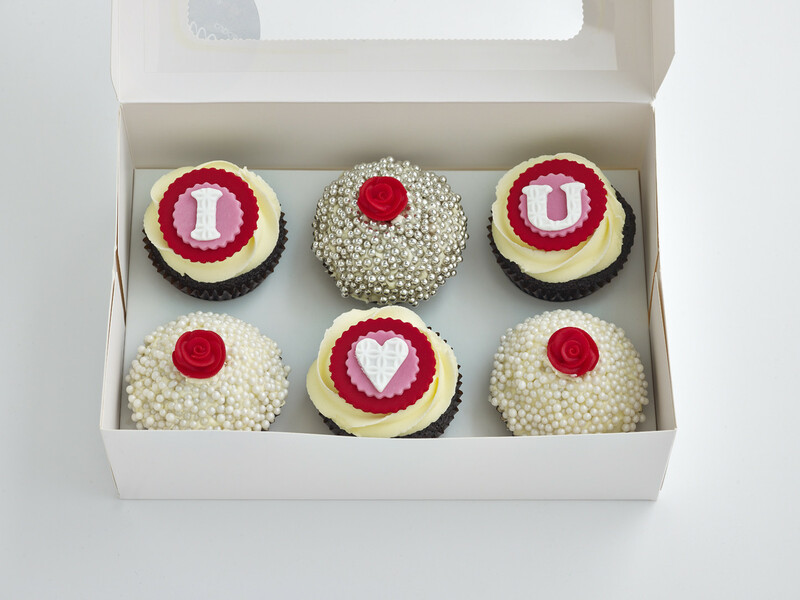 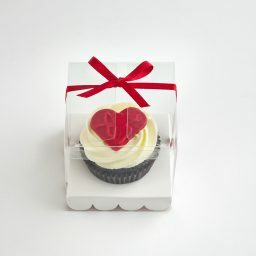 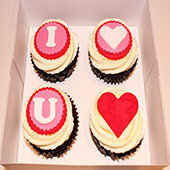 Show your Love this Valentines Day with our beautiful vintage cupcake box they will Love you for. 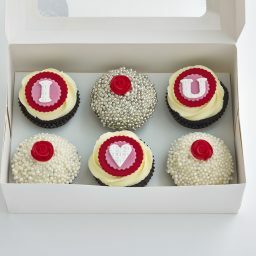 Box includes six beautiful and mouthwatering cupcakes with an Envelope, Card and Satin Red Ribbon. 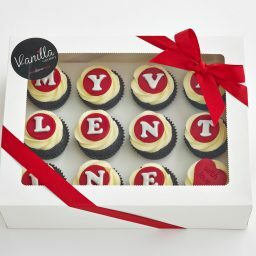 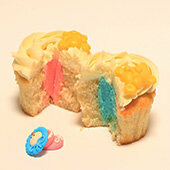 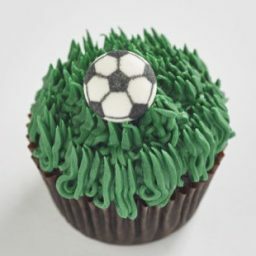 This cupcake pack is limited in numbers and selling fast so be quick!